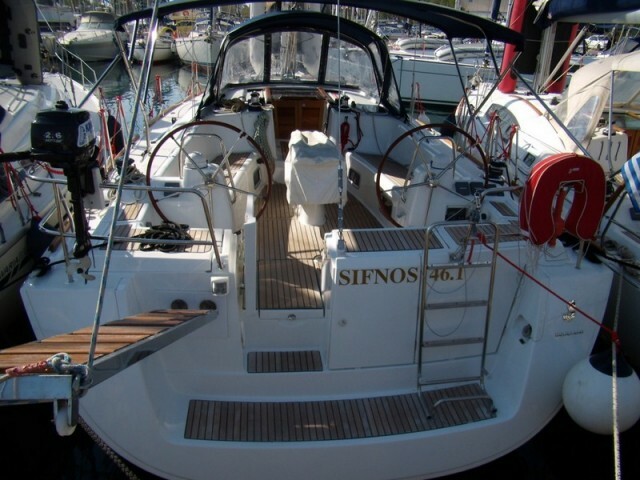 To rent a yacht in Athens is easy and convenient with the help of the Sailica company. 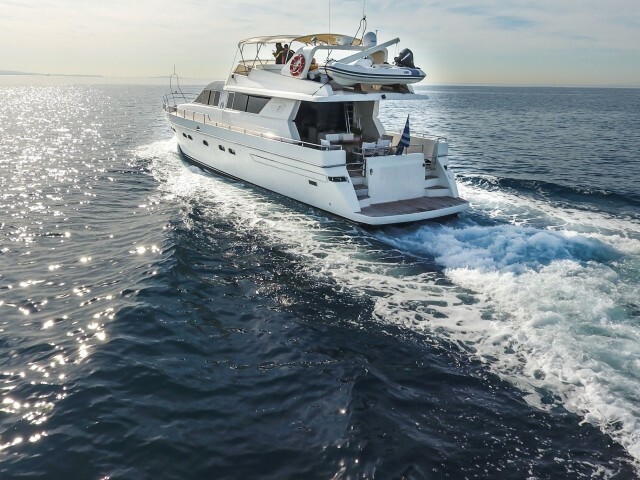 On our website, you could find out the cost of the yacht charter in Athens, to arrange a preliminary route, and to read about the nuances of the boat charter in Athens, Greece. 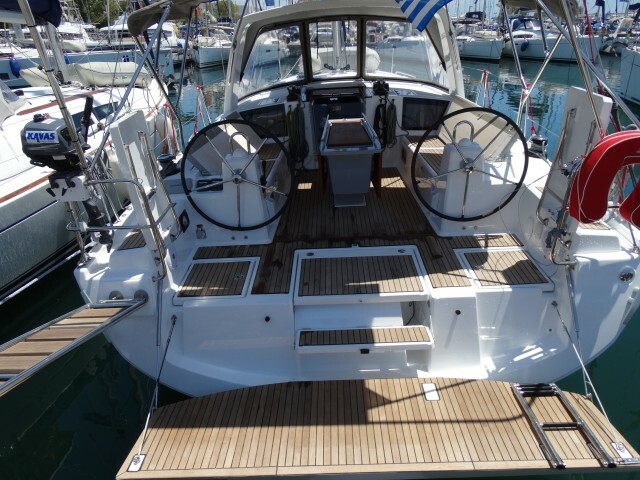 Even in the peak season, you could find the charter boats in Athens at a discount at Sailica. Athens is the heart of Greece, the motherland of the ancient myths. The city is the cradle of the world culture, architecture, and literature. 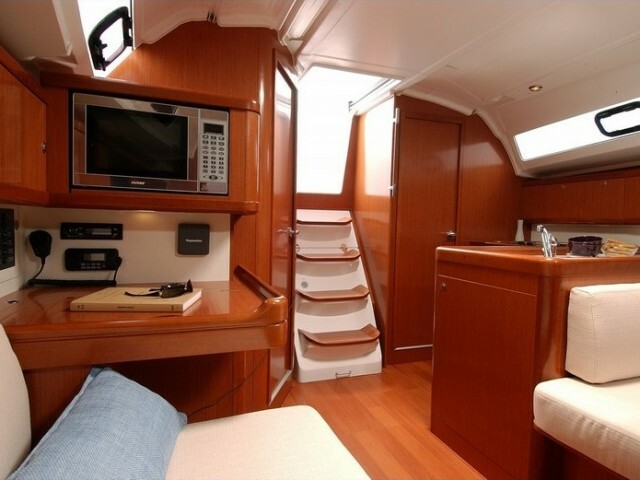 What is more, the sailors from all over the world are enthusiastic about the boat charter in Athens as here, there is the mild Mediterranean climate, the well-developed tourist infrastructure, and a wide range of the sailing routes. 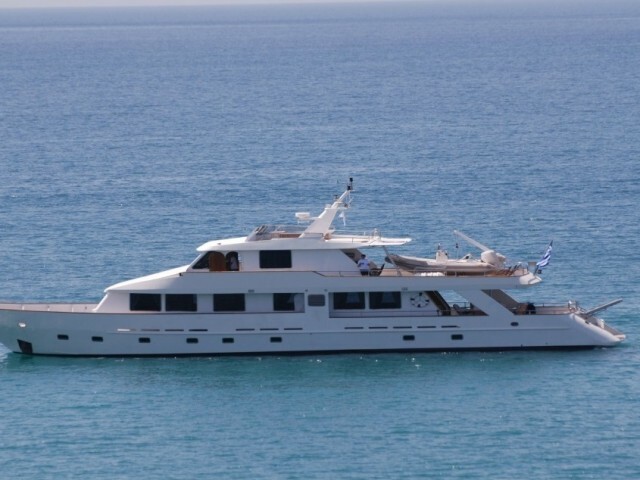 Yacht charter in Athens, Greece, allows you not only to enjoy the authentic culture but also to make an unforgettable voyage by the Aegean Sea. With a start in the capital of the country, you could choose where to head for. Greece offers more than two thousand islands, the Saronic Gulf, the Argolic Gulf, the Cyclades, scattered around the homeland of Apollo — the island of Delos. The mild climate of the Mediterranean allows you to visit Greece and Athens all year round. 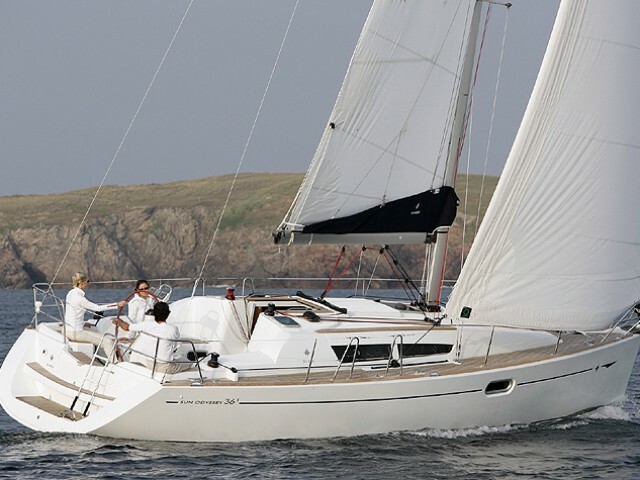 The peak season for the sailing charter in Athens lasts from May to October. 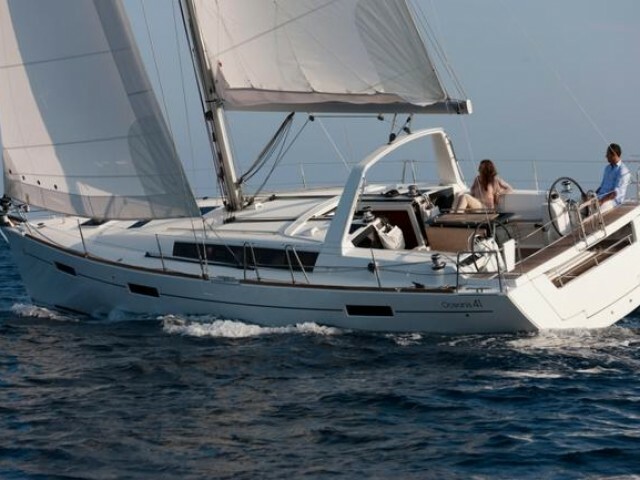 Those who choose the bareboat charter in Athens should take into account that in July and August, the Meltemi winds rise around the Cyclades. It means it gets only possible for the experienced skippers to sail in the area of these 33 inhabited islands. 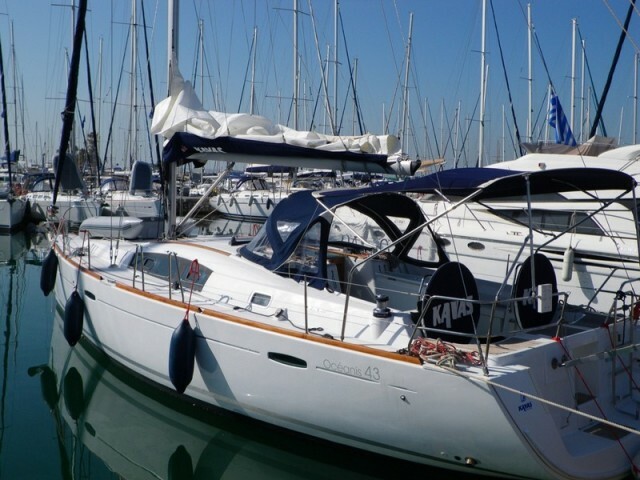 If you hire a boat in Athens, the ancient fortress Acropolis and the Parthenon temple, the pinnacle of the ancient Greek architecture, are worth visiting. In the National Archaeological Museum and in the Acropolis Museum, you could see the ancient displays, the jewels, and the ancient pieces of art. In Athens, there are the sights suited to every fancy: the Temples of Hephaestus and Olympian Zeus, the numismatic museum, and the Plaka Quarter that has preserved its authenticity.